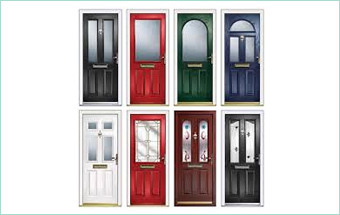 Elegant, stylish and consistently high-quality uPVC doors from Discounted Plastics. 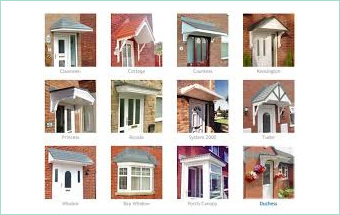 As one of the UK’s leading suppliers of uPVC doors and windows, we’re able to spot outstanding quality and value for money as we see it. 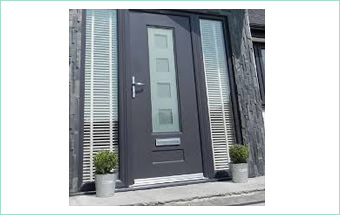 We take huge pride in only ever stocking the market’s finest uPVC and composite doors, which deliver the perfect package of durability, security and long-term peace of mind. 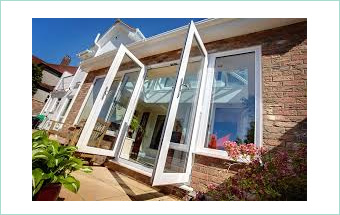 Low cost, low maintenance UPVC doors are ideal for lower budgets without compromising on safety. 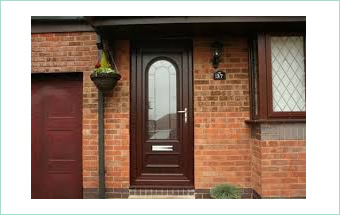 Composite doors are a strong and durable safety feature door. 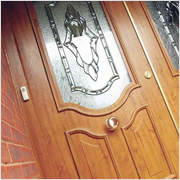 Composite double doors are a strong and durable safety feature door for those with large doorways. Composite stables doors offer the ability to open the full door or both individual sections. 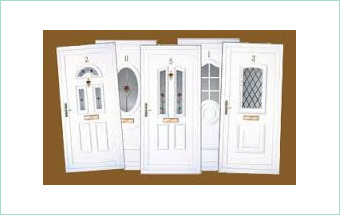 French uPVC doors with high security locking system and steel reinforced. 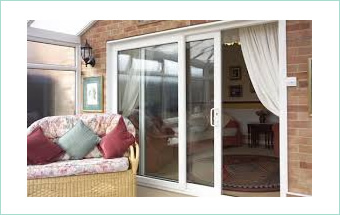 UPVC Patio doors are the perfect feature for any room, balcony or conservatory. 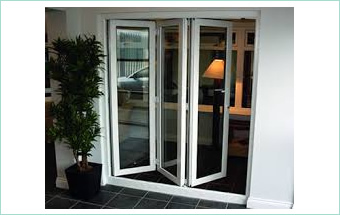 Bi-folding uPVC doors are a beautiful contemporary door that will enhance any home. Rock doors are arguably the safest and most secure door on the market today. 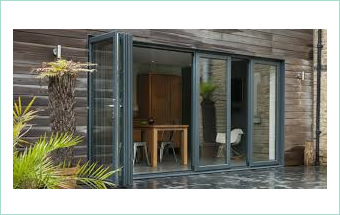 The Swing and Slide doors are a new revolutionary door solution taking the industry by storm. 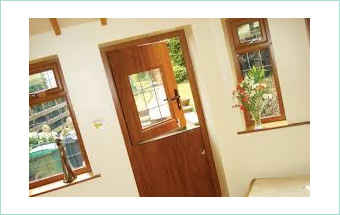 Internal uPVC doors are perfect for replacing old timber doors. 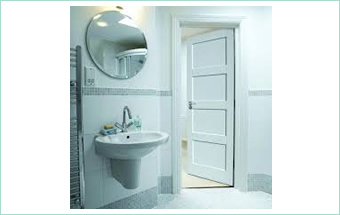 Instead of replacing the entire door, replacement door panels offer you the low cost solution. Canopies for bow windows and over door canopies. Highly durable, low maintenance.